One of my favourite units to teach is Rocks and Minerals in Grade 4. 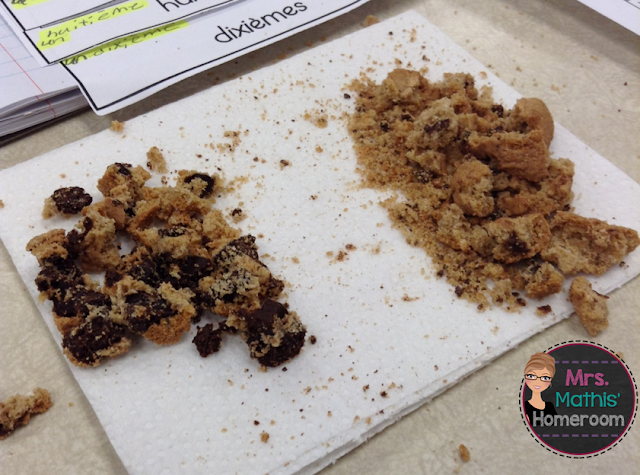 You may remember my post about the rock cycle and how we made edible rocks. That activity is one my students look forward to every year and talk about for weeks after. Another great activity for this unit is extracting chocolate chips from cookies. This is another that the kids absolutely love. It gives them an idea about how the mining industry works and how extracting ore affects the environment. 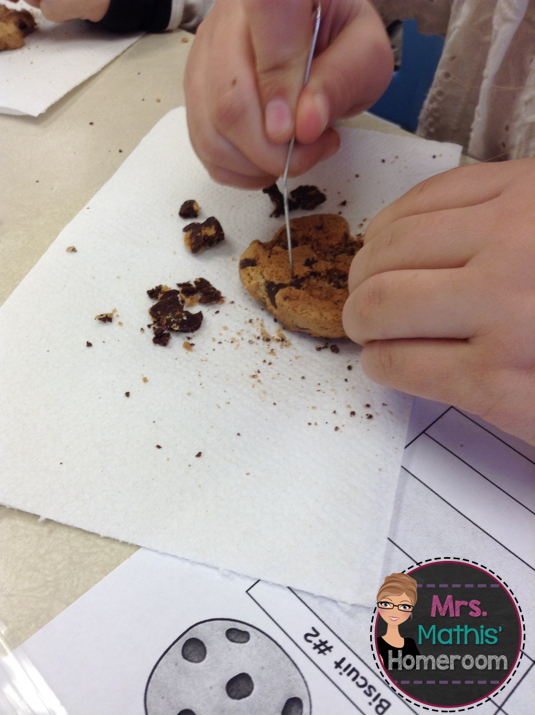 In this activity, the chocolate chips represent ore and the cookie represents the earth. Each student gets two cookies, a paper clip, a toothpick and a paper towel. For the first cookie, kids are allowed to extract as much chocolate as possible, without worrying about the cookie. They are only allowed to use their mining tools (paper clip and toothpick), not their hands. They then weigh the amount of chocolate that they extracted on a small kitchen scale. For the second cookie, the kids have to extract as much chocolate as possible and keep the cookie as intact as possible at the same time. Once again, they weigh the amount of chocolate that they extracted. When this is done right, students will notice that the extraction was a lot faster and easier with the first cookie, but that the cookie itself was completely destroyed and couldn’t be put back to its original form. They will also notice that, with the second cookie, the task was more tedious and took longer. They probably extracted less chocolate than with the first, in an attempt to keep the cookie as close to its original form as possible. 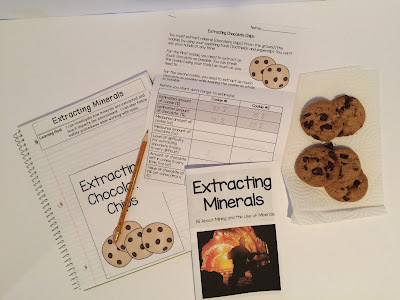 With the proper guidance, students make the connection between the cookie and the mining industry. 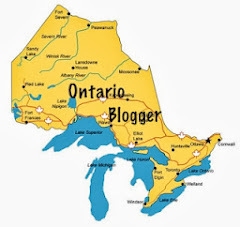 They can understand that the mining company wants to extract as much ore as possible to make as much money as they can. However, there are laws preventing them from destroying the environment in the process and it’s easy to see why when you compare the first and second cookie. 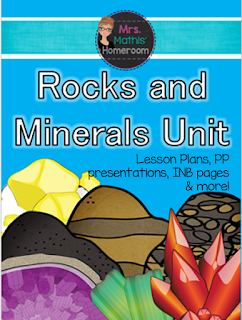 I have recently finished working on my complete Rocks and Minerals Unit. 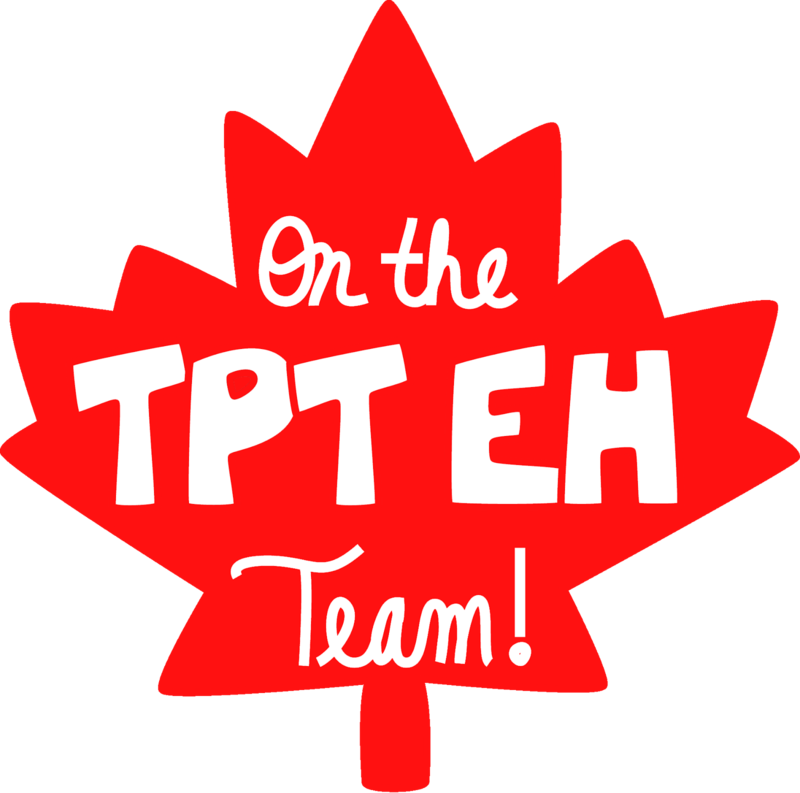 It is filled with 6 fun and engaging lessons, learning goals in student friendly language, PowerPoint presentations with beautiful photos, interactive notebook pages for each lesson, a brochure and booklet filled with information and photos and 3 assessment choices with rubrics (quiz, research project and report). As a bonus, there are also photos of suggested notebook presentations. Click the picture below for a preview of this unit. 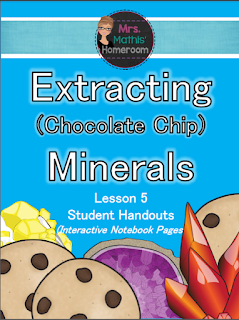 I am offering THIS LESSON on extracting minerals as a FREE SAMPLE OF MY WORK. It includes a booklet with beautiful photos and information on how mining affects our environment, interactive notebook pages and a lesson plan. Your students are sure to love this activity as much as mine do. Click on either of the pictures below to download your FREEBIE! Your comments, suggestions and feedback are important to me. 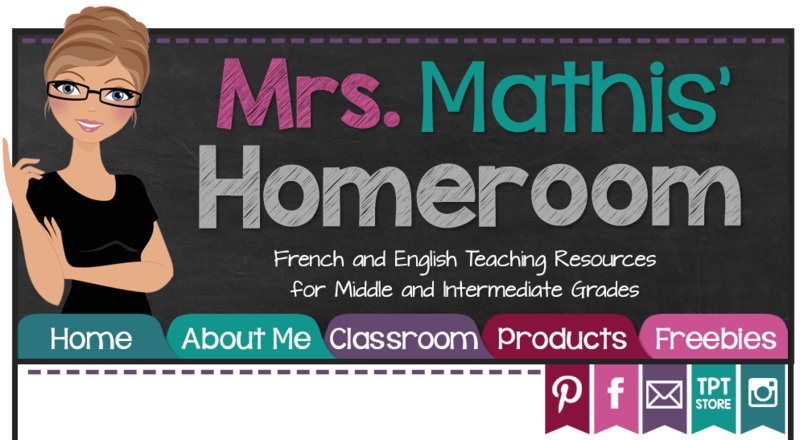 If you download this freebie, please consider leaving feedback so that I can keep creating quality resources for teachers like you. Enjoy!